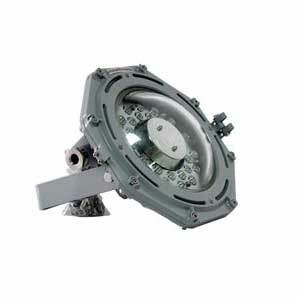 Energy efficient LED lamp with multiple mounting options for use in a large variety of hazardous applications. This entry was posted in Hazardous Areas, Hazardous Lighting, Lighting, Product and tagged Color 7040, IP66 on July 20, 2017 by Rhys Gosper. 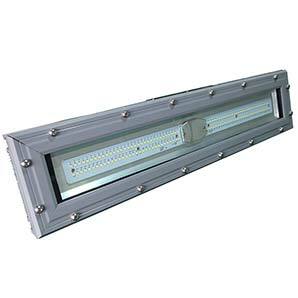 Linear light fitting with energy efficient LED for use in Zones 1 & 2, 21 & 22 applications. This entry was posted in Aluminium Lights, Hazardous Areas, Hazardous Lighting, Lighting, Lighting - Zone 1 & 2, 21 & 22, Product and tagged Color 7040, Color X15, IP66 on July 14, 2017 by Rhys Gosper. 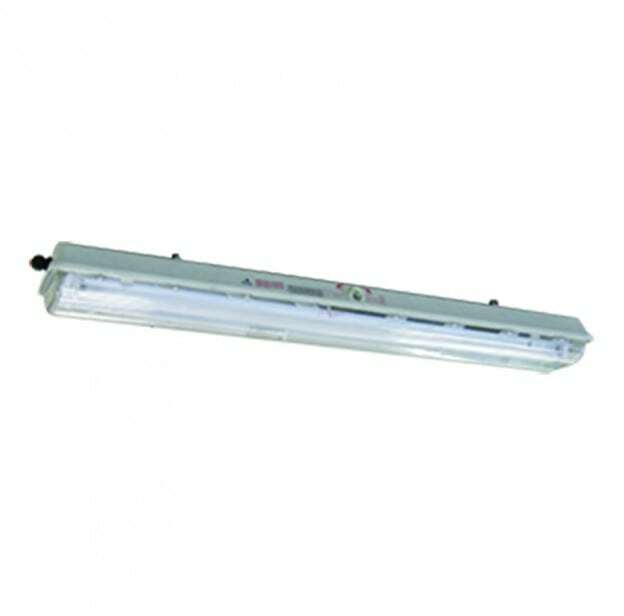 This entry was posted in Aluminium Lights, Hazardous Areas, Hazardous Lighting, Lighting, Lighting - Zone 1 & 2, 21 & 22, Product and tagged Color 7040, IP66 on June 29, 2017 by Rhys Gosper. 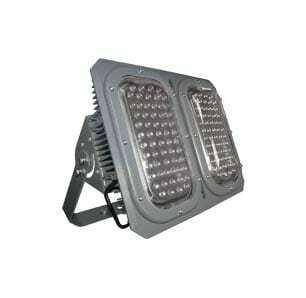 An energy saving LED light suitable for use in marine locations. 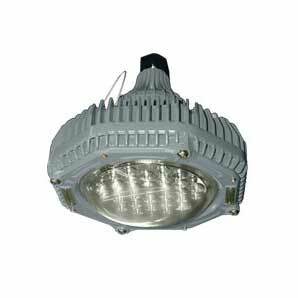 This entry was posted in Aluminium Lights, Hazardous Areas, Hazardous Lighting, Lighting, Lighting - Zone 1 & 2, 21 & 22, Product and tagged Color 7040, IP66 on June 28, 2017 by Rhys Gosper. 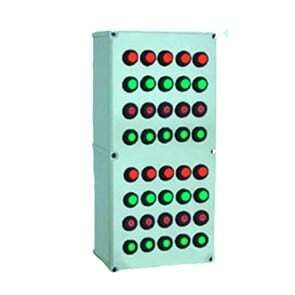 A weatherproof IP66 Control Enclosure, can be customised to suit many applications. This entry was posted in Control Stations, Enclosures, Ex e Enclosures, Hazardous Areas, Product, Terminal & Control Enclosures and tagged color, IP66 on February 4, 2016 by Rhys Gosper.